Girls Teams 2023-2029 (3rd-9th Graders). A & B divisions. Welcome to the 1st annual Girls Fall MADness Shootout to be held on October 20, 2019. We would like to officially invite all qualified teams and their interested Program Directors and Coaches to register today to enjoy quality competition at a top notch facility. 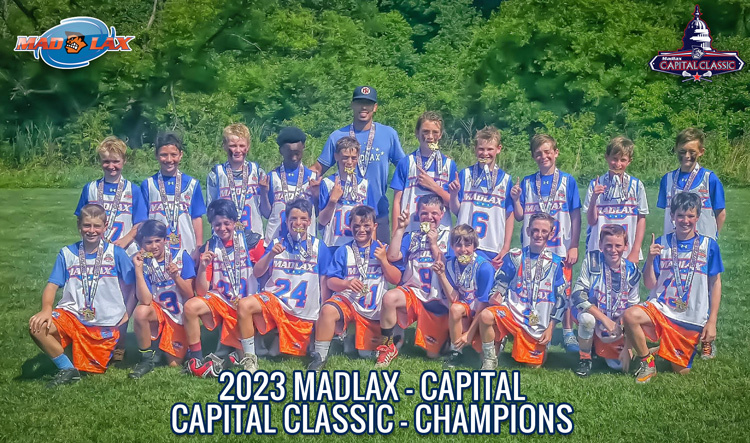 MDLX Events has been running boys events since 2000 and so we are excited to finally run a first class girls lacrosse event! We know your teams will enjoy the gorgeous, unique venue of a real, full-sized Polo field while playing against talented teams from across the country who want to compete at the highest level in balanced and fair divisions. You will find our tournaments extremely organized and professionally managed. Referees are excellent and all players, coaches and fans will be expected to display exemplary sportsmanship on and off the field so the tournament runs smoothly and the players can have fun! Be sure to enjoy the Nation's Capital while in town. Parents of ALL players are REQUIRED to submit this for their son before event. A unique and gorgeous venue. 12 perfectly flat fields conveniently side by side. Bring your team and enjoy it all!